God is honored and men is also honored with this Anointing Olive Oil. Men are honored! This means that all our diseases will be healed by our Jesus Christ, and all our problems will be answered by Him in due time! It’s not God’s plan for you if you’re always sick all the time and hopeless. Jesus had suffered all kinds of sicknesses at the cross. He had died at a young age so that we may not die young. He was hungry and thirsty at the cross so that we may not hunger and thirst anymore. He had suffered sins and punishment so that we will not suffer anymore. So that we can receive Eternal Life freely! And just before He died, He said that it is finished. It means that all our diseases, our problems, our hunger and thirst, and all our sins had been finished once and for all at the cross! And we can receive His power through this Anointment of Holy Spirit too. How amazing is that! In addition to this, demons are afraid of this Anointment too. Mark 6:13 said, “And they cast out many demons, and anointed with oil many who were sick, and healed them.” Demons are afraid with this Anointing Oil because this Anointment has power! And so, we can relax a bit because we won’t be defeated by the opposite side. We won’t fall victim to hypnotism, we won’t fall for the devil’s attempt to destroy us, and we won’t succumb to illnesses that the wicked one has prepared. This is the power that God Jesus Christ has planned for us! 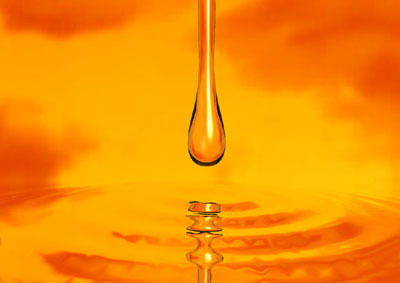 Author AndrewPosted on October 13, 2011 October 13, 2011 Tags Anointing Oil, Bible, Christ, Christianity, Cross, Forgiveness, Healing, Honor, Jesus, Olive, Power2 Comments on With Oil? ?